Casey Jo Schulte’s opioid addiction started, like many others, in a doctor’s office with prescriptions intended to treat chronic pain, her mother, nurse Shelly Elkington told the House Health and Human Services Policy Committee Wednesday afternoon. “She was handed these killer medications like clockwork,” and addiction turned the vibrant 26-year-old into “a shell of a human” well before her death at the age of 26, Elkington said. 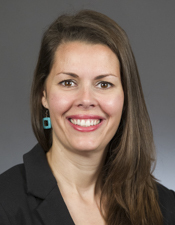 HF400, sponsored by Rep. Liz Olson (DFL-Duluth), is intended to address the opioid crisis in Minnesota through a wide range of measures that range from the immediate to the long-term. The hearing room was packed, with more than 100 spectators and testifiers in attendance during the afternoon porition of the committee's meeting. The bill was approved, as amended, 10-3 during an evening meeting and re-referred to the House Commerce Committee. It has no Senate companion. Initiatives included in the bill range from pilot programs and demonstration studies, to funding increases for treatment and prevention services, to additional support for children removed from their homes because of parental drug use. 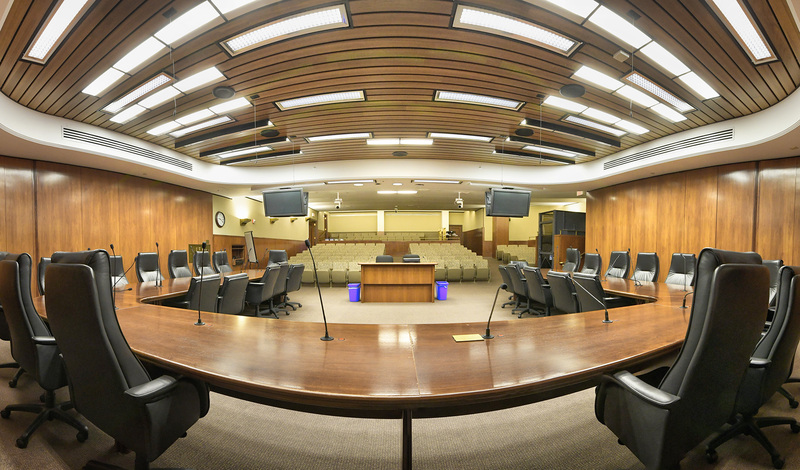 “There are a lot of really good things in this bill and a lot of members … should take great pride in where this bill is at,” co-sponsor Rep. Dave Baker (R-Willmar) said while describing the bipartisan support for the bill and contributions made by both Republican and DFL colleagues. Funding for the proposed legislation would come from an “opiate product registration fee” intended to generate $20 million a year. Manufacturers would be required to pay $12 million of that total amount while wholesale distributors would be required to pay the remaining $8 million. 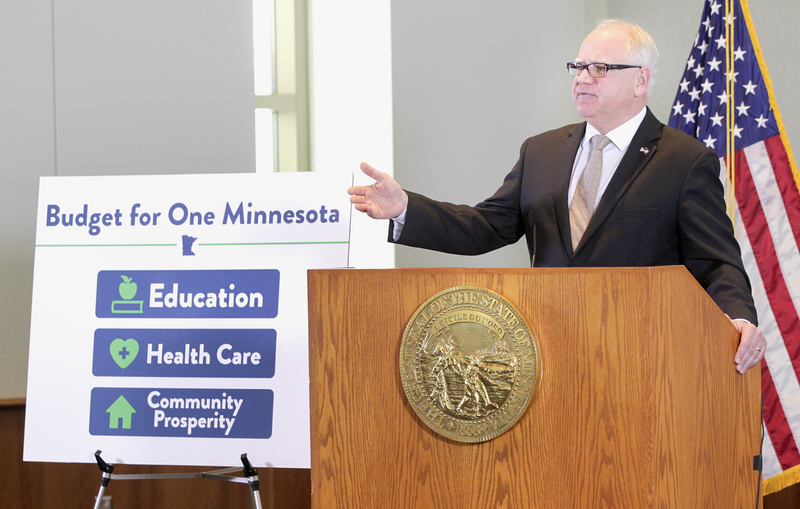 Within each of those groups, fees would be allocated based on each businesses’ total share of the market in Minnesota. The specific fees would be determined by an Opioid Stewardship Advisory Council – also created by the bill – which would oversee the special revenue fund, make funding recommendations, and develop ways to measure the effectiveness of its efforts. The Legislature would be required to assess whether or not the fee should extend beyond July 2023. A couple of testifiers expressed their concern about the funding process outlined in the bill, while expressing their support of its intentions. Wholesale distributors are a “critical link in health care supply chain” that would be financially penalized by the legislation, despite playing no role in the creation, promotion, or prescription of opioid drugs, said Matt DiLoreto, vice president of state governmental affairs for the Healthcare Distribution Alliance. “This is essentially a no-win situation” that could increase consumer costs or decrease access to opioids for legitimate uses, like in hospice care, DiLoreto said. Representing the Association for Accessible Medicines, an association of generic drug manufacturers, Judy Cook acknowledged that the industry ought to have “a fair role” in addressing the public health crisis. But, she said, the proposed legislation doesn’t take into account market changes that have taken place since opioids were first developed and heavily marketed by “brand name” companies. The majority of opioids are now produced by generic companies that do not actively advocate for them and are tightly controlled by the DEA, Cook said. 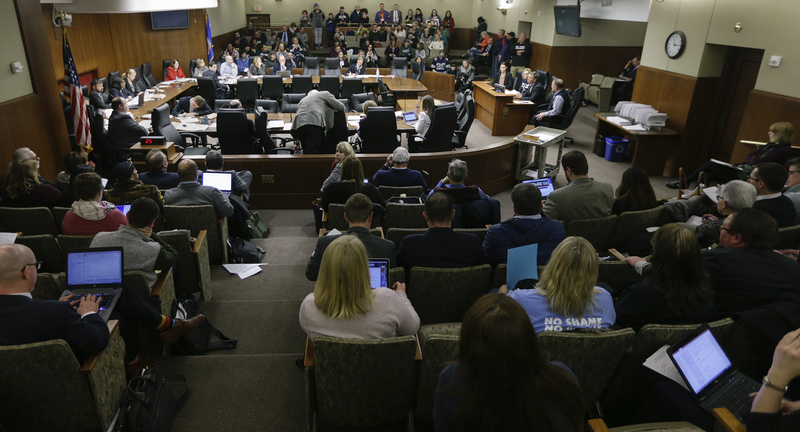 Dave Renner, legislative director for the Minnesota Medical Association, cautioned the committee regarding a provision that would require the licensees of several medical boards to take at least two hours of continuing education credits if they have the authority to prescribe opiates. 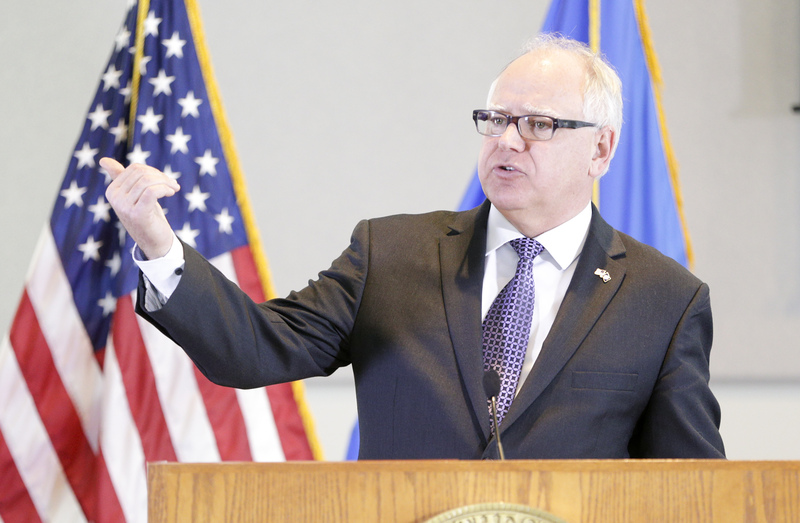 The association has been working to spread information about opioids and addiction for the last six years and wants to help protect the public, but mandating specific types of professional education via statute doesn’t guarantee the most effective results, he said. fund two additional special agent positions focused on drug trafficking at the Bureau of Criminal Apprehension in Fiscal Year 2020.